If your establishment is looking for kebab machine repairs in Birmingham, you don’t need to look any further than Astons Sales & Repairs. Astons are based in Birmingham and are one of the top suppliers of commercial catering equipment to all kinds of establishments. 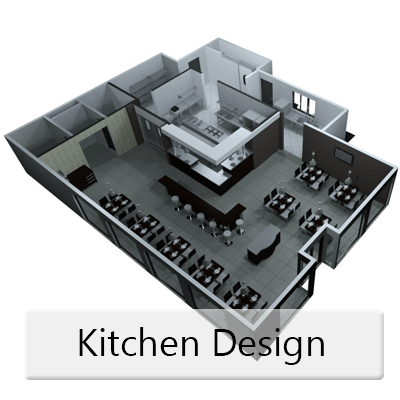 Whether you need to purchase commercial catering equipment for your business, or you’re simply looking for a reliable team to perform repairs for you, Astons are your new go-to. Both commercial and trade are catered to, so you can get just about anything you need from Astons. 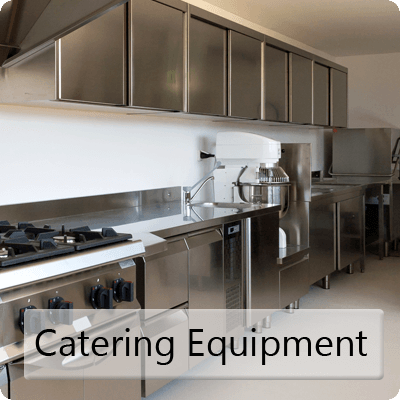 Finding high quality commercial catering equipment can be a difficult task, but with Astons, you can have the equipment you need delivered to you wherever you may be. You can get 24 hour free quotes, and make ordered whenever you like. Astons cater to both trade and the general public, so whatever your needs may be, the friendly, reliable team can help you. It doesn’t matter if you’re not in the Birmingham area either; Astons can arrange a delivery at a time that suits you best. Astons Sales & Repairs are based in Birmingham where the machines are kept and all repairs are carried out. The team can supply to all kinds of restaurants, takeaways, and fast food stores as well as repair the machinery. Keeping your machinery up to date is crucial if you want to protect your business, which is why Astons offer maintenance and repairs to all. If you need something that isn’t listed on site, get in touch and the team will do their best to supply the machine to you. Astons have been in the industry for years, and have relationships with numerous manufacturers and suppliers so are able to supply just about anything you need. There are hundreds of different pieces of equipment on site suited for different purposes, so chances are, you’ll find something to suit your needs. Although Astons specialises in the above, it does not mean they won’t be able to take care of your repair for you. Make sure you get in touch if you have a repair that you need carried out and Astons are bound to be able to do something to help you. 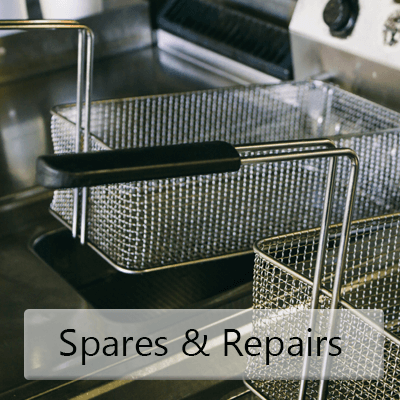 If you’re interested in the catering equipment available or you would like a repair carried out, you can contact Astons for 24 hour quotes and information. There’s a contact form on the website you can use, as well as a telephone number, fax information, email address, and a street address if you’re in the area. You can use whichever method you like to contact Astons. If you need kebab machine repairs in Birmingham, Astons Sales & Repairs have got you covered. Get in touch today!